Every day is a new beginning. At Lilydale Heights College our students explore life and discover amazing opportunities designed to inspire and encourage learning. These experiences and achievements are all worthy of being recorded and shared. Thank you for visiting this website and showing an interest in our College. As you read through the pages of this site and my regular reports, you will learn about our wonderful students, our staff, and our wider College community. I warmly welcome you to visit the College, and discover firsthand what makes a Lilydale Heights College education so distinctive. Lillydale Heights College is a fully inclusive learning community which enables students to become successful lifelong learners and confident global citizens. The core purpose is underpinned by three core values. We aim to give every student the very best possible education in order to prepare them for life beyond school. We teach more than subjects. We educate for life and work to inspire lifelong learning. Every individual is given the opportunity to exceed their expectations in the classroom and beyond. Lilydale Heights prides itself on developing respect for the qualities and strengths of each young person. We instill our students with the capacity to take responsibility for themselves and their place in society. On behalf of the student cohort, we would like to formally welcome you to Lilydale Heights College! Ahead of you lies a journey which will provide you with many memories and opportunities. Education is not preparation for life but is life itself. We understand that choosing the right school for your child is never easy. It is one of the most important decisions your family will make. We encourage you to visit our College to get a feel of our school culture and learning environment. We invite you to meet the Principal and join us on a tour of the College. Just click the button below to fill in the tour request and we will contact you as per your instructions. Alternatively give us a call. Come and make an informed choice. 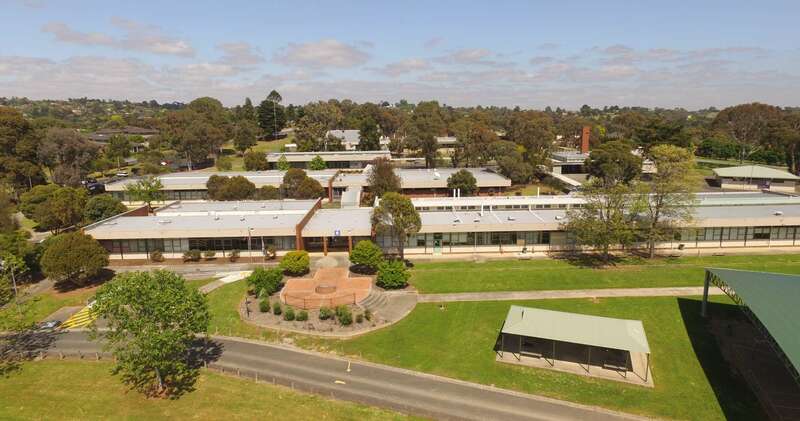 At Lilydale Heights we organise a range of open events, information sessions and tours for prospective students and their families to get a first-hand idea of everything we have to offer. This is an ideal opportunity to learn about the College and have your questions answered. View the full version of this website on a larger screen device.